Nintendo just released their latest update regarding their Nintendo Switch. They introduces two new models. A high end pro Version (similar to Playstation) and a cheaper version also coming out soon. Although Nintendo refused to comment the latest rumours that these two new models will be introduced at the E3 in Los Angeles and then brought to market about 1 month after the gathering, fans consider this scenario very likely to happen. 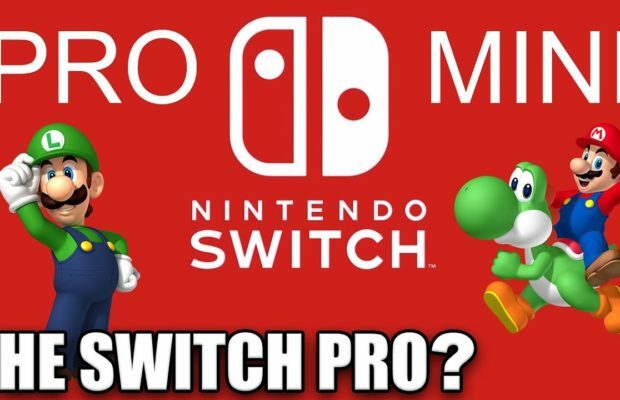 While the pro version will be a power rich full stack model, the wall street journal reported that the low cost version will be laking some features like the rumble feature of the controllers. In the same report they say its very likely future games to be released for Nintendo switch wont be heavily depending on these features anyway. As longtime Nintendo fans Celebninja still is curious about what these changes will mean but as we know Nintendo they wont miss a chance to innovate if they can.